With PYOUR Audio, Absolute Audio Labs have created the world's first open Operating System for audio devices. If you seen our logo on your audio device, you know that it offers you a range of innovative features in Music Personalization. In 2017, Absolute Audio Labs launched its award winning product: PYOUR Audio for Parrot. It offers the most extensive range of audio features found on any product in the market today. It is still on sale through dedicated channels. Check here where to get yours now. PYOUR® Audio for Parrot - Rediscover your music. In any way: music doesn’t trigger your emotion, it doesn’t reach your soul. You may not be ready to accept that your hearing may have changed over the years. Face it, live concerts (even acoustic! ), music festivals, headphone use, music cafés, any other loud sounds and last but not least: time has had an effect on your hearing. Whether you realize it or not. Not sure? Ask yourself: When was the last time music really moved you? Are you listening to music less often than you used to? Do songs sounds differently, maybe flatter than you remembered them? Be ready to find out what real personal sound can do for you. So what is PYOUR Audio for Parrot then? PYOUR Audio for Parrot is an award winning concept. It is basically a set of really smart headphones. The hardware is manufactured by Parrot (Zik 3). But it contains a special firmware that let's you do all kinds of cool things that you've not been able to do with any headphone before. It adapts the sound to your hearing ability, so you will hear music as it is meant to sound. Regardless of how well you can still hear. 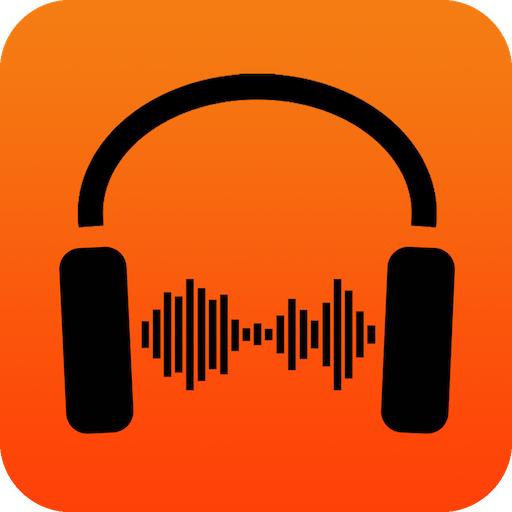 Just test your hearing via a simple but super accurate hearing test and the app will then calculate the best sound setting for you and program it into the headphones. You will not believe the detail of music that you can hear! Start rediscovering your music! But that's not all. You can read out the sound level that you are exposing your ears to. And have the headphones limit this sound exposure. In volume, but you can also limit exposure in time. This feature will help you protect your hearing against noise induced hearing loss. You can also amend the frequency response of the headphones to your personal preference and taste. And set a compensation for balance and mono sound. Inside the headphones. Further, the standard features of the Parrot Zik3 are offered as well: Noise cancellation, street mode, wireless charge, wireless streaming, presence sensor, flight mode, text to speech to announce the name of an incoming call, noise cancelling setting during calls, volume and track control from the touchpad on the headphones etc. PYOUR Audio for Parrot is the most versatile and personal, and therefore the best sounding headphone for you that you will find in the market. Especially if your ears have suffered a bit over the years. Or if you actively want to guard your ears against noise induced hearing loss through the use of headphones. We make products that will change your music life forever. That is our promise to all music lovers out there! Check here where to get your personal PYOUR Audio for Parrot! Are you a retailer and are you looking for a unique screening hearing test solution? Check our PYOUR Audio PRO proposition here!